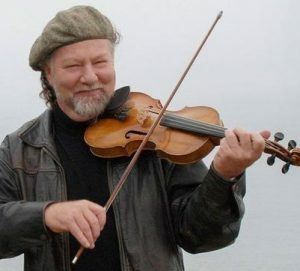 On Saturday, June 22, Alasdair Fraser’s Sierra Fiddle Camp will celebrate the joy of traditional music in Nevada City at beautiful Pioneer Park with their thirteenth annual “Ceilidh in the Park” picnic concert. Alasdair Fraser, renowned performer and master teacher, is founder and music director of 5 music camps in California, Scotland, Spain and Australia. 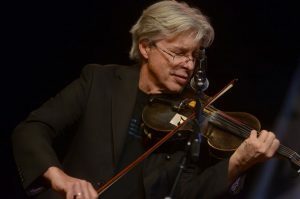 Alasdair has once again assembled an international faculty of some of the best traditional musicians in their genre and encourages all revelers and listeners to come and celebrate the traditional music with the Sierra Fiddle Camp Orchestra and featured soloists. 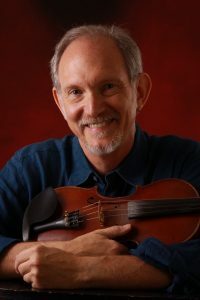 Bruce Molsky, “one of America’s premier fiddling talents” (Mother Jones) and Grammy-nominated artist on fiddle, banjo, guitar and song. He is a special guest on legendary guitarist Mark Knopfler’s latest CD, Tracker and is working on his 3rd album with Andy Irvine & Donal Lunny’s supergroup Mozaik. You can also hear Bruce on BBC TV Transatlantic Sessions singing with Joan Osborne, Julie Fowlis and fiddling with Scottish legend Aly Bain and America’s great dobroist Jerry Douglas. Bruce is also Berklee College of Music’s Visiting Scholar in the American Roots Program.